Since I knew I had Gravy & 6 Salisbury Steaks in our freezer, dinner was taken care of and I had an extra hour to spend some quality time with the kids before we tackled the rest of our to-do list for the day. 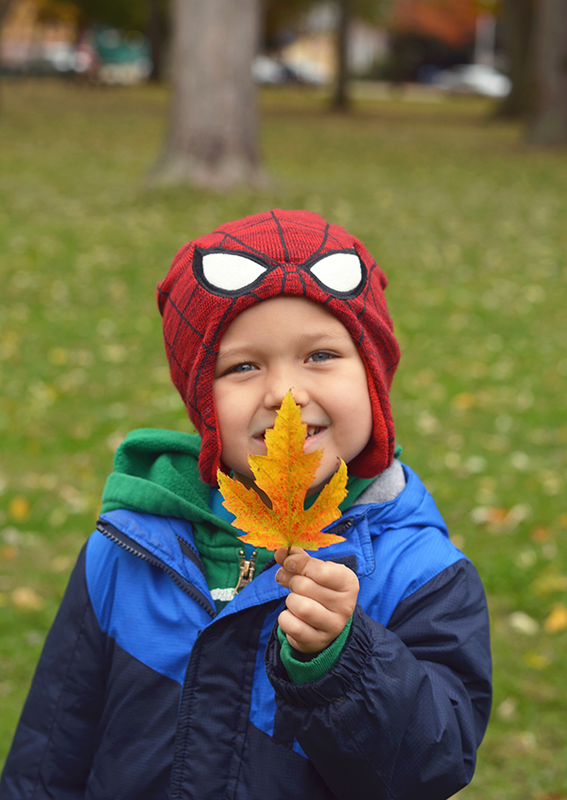 On our way home we stopped at the local park to pick up some leaves for a fall craft that we would do while we waited for dinner to finish cooking. 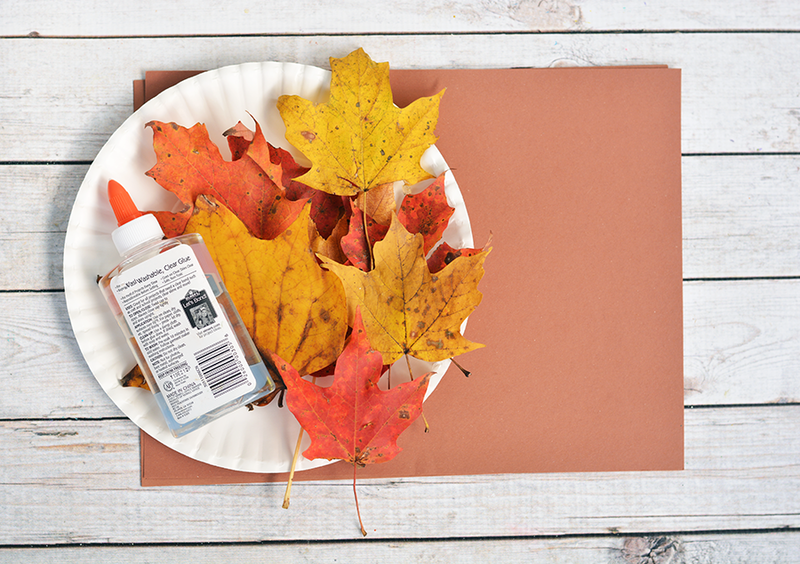 We found so many pretty fall leaves we decided to make some colorful Fall Leaf Turkeys, so we got home and I popped dinner in the oven so we could start crafting! 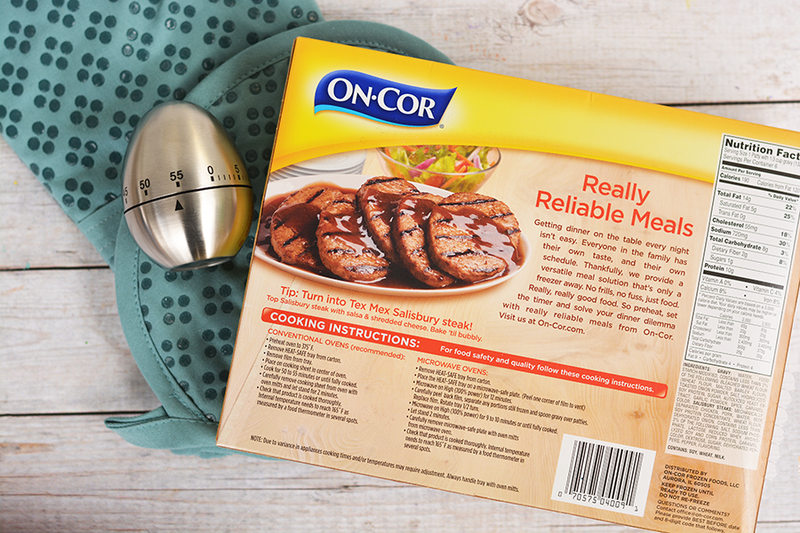 On-Cor offers family-friendly entrées with super easy instructions.And the new packaging makes it easier for consumers to understand exactly what they are feeding their families, something else mom doesn’t have to worry about! Simply pop it into the oven and you’ll have an extra hour to spend with your family or to tackle more on your to-do list. Keep your On-Cor entrée as is, or put a personalized spin on your favorite meal, such as turning the Gravy & Salisbury Steaks into sliders, or adding chicken to the flavorful Macaroni & Cheese. 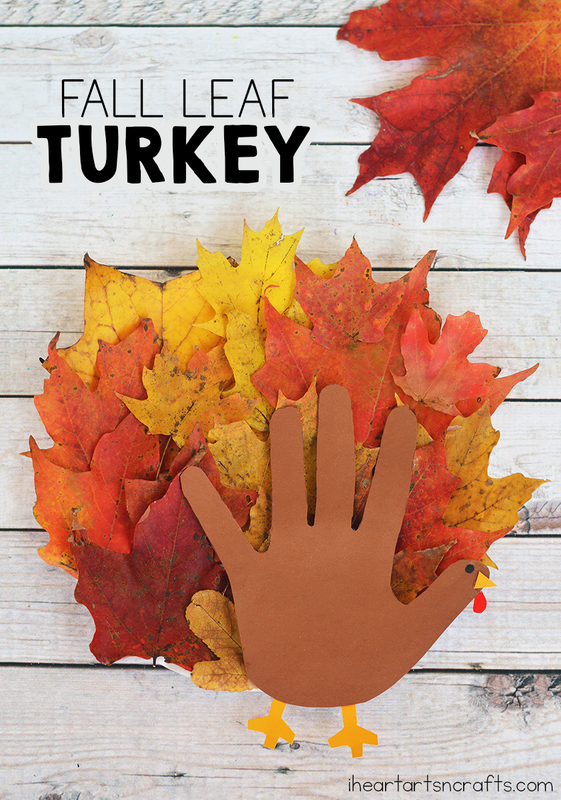 Follow below for our tutorial on how to make our Fall Leaf Turkey craft while your On-Cor entree is cooking and don’t forget to enter to win our awesome giveaway valued at over $200! 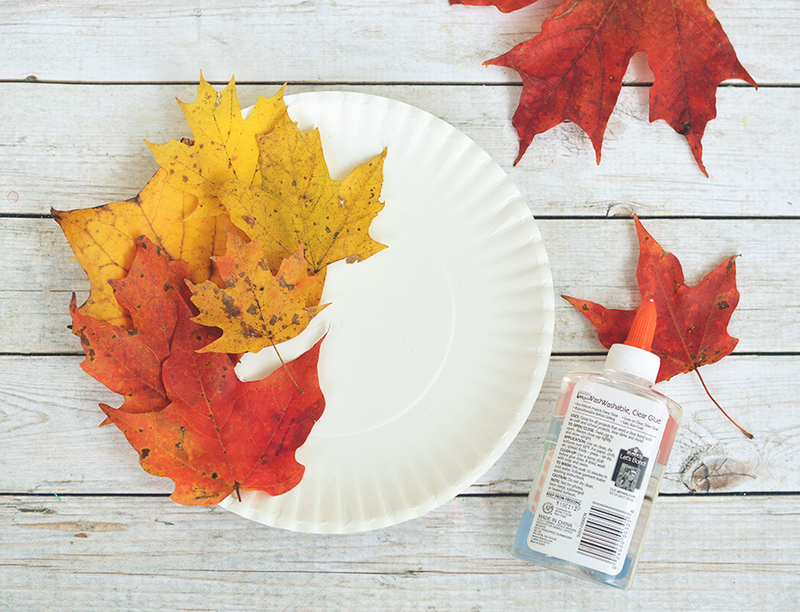 Start by taking your fall leaves and gluing them to your paper plate. You’ll want cover the entire plate with your leaves, then set aside to dry. You’ll then take your brown paper and trace your hand for the turkeys body. Then cut out your pieces for the turkeys beak and use a black marker for the eyes. 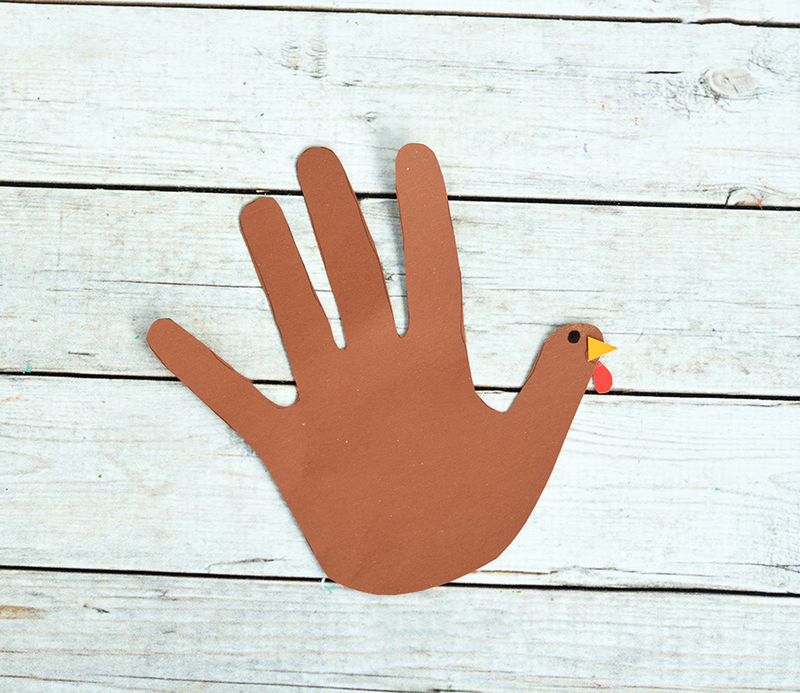 Finish it off by gluing your handprint turkey to your paper plate! And you’ll have an adorable and easy fall leaf turkey to display! My favorite On-Cor meal is the barbecued pork riblets. We use those to make our own McRib style sandwiches, for a fraction of the price. Plus, the sauce is good enough to drink!! We like the Salisbury steak the best, but we also get the chicken parmesan too. I like their sliced turkey and gravy. I would read while it was cooking. I really like the Lasagna with Meat Sauce. I would probably put my feet up and read a good book with the extra time that I would have. We like the ribs or the Salisbury steak. I’m not sure what I would do with the free time, I’ve never heard of it! the extra time I save with On-Cor gives me more time to enter contests! We like the salisbury steaks! I would probably use the extra time to straighten up the house. I love the lasagna! Yum yum! My toddler and husband approve! So darn cute. I remember back in the day we did that hand turkey in elementary school. Pop in a lasagna and read books with my family!! 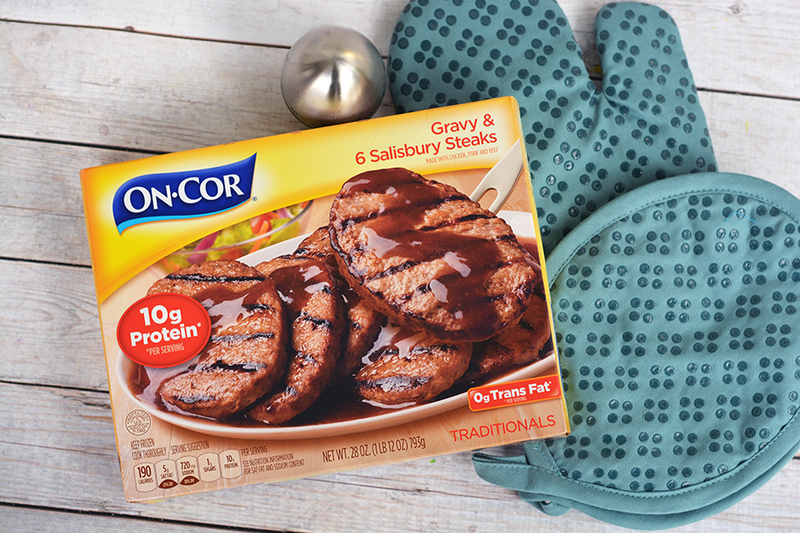 I LOVE On-Cor’s Salisbury Steak! Yum! Lasagna with meat sauce. I would catch a quick nap. I’ve never tried this brand before, but I would love to! I like their mac n’ cheese and I would play outside with my kids. My kids like the chicken parm from on-cor. With the extra time we can make their Christmas wish lists! We like the Salisbury steaks. I would do laundry with my time. 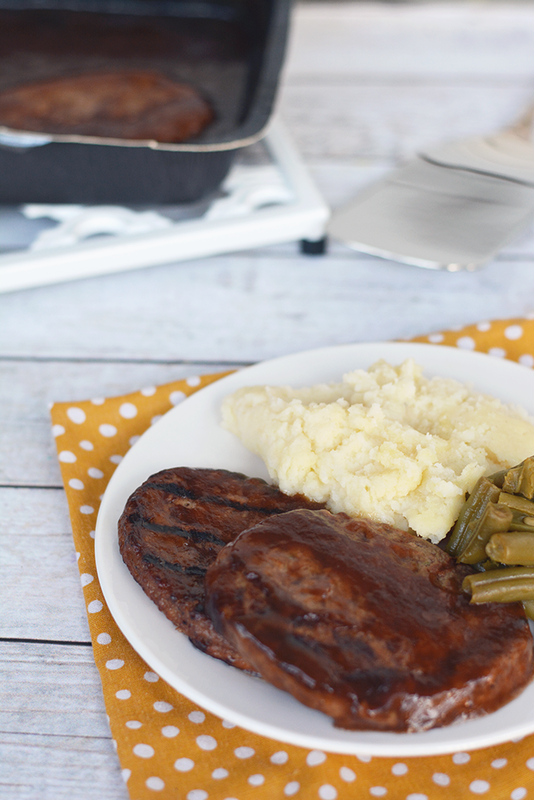 We like their Salisbury steaks! We would make Christmas ornaments for the tree. I’d love to try the mac and cheese! Salisbury Steak is my fave. I would use the extra time to spend with my hubby. BBQ pork riblets. Extra time would be watching t.v. we like the boneless ribs w/bbq sauce. I would play a game or watch a movie with my family with the saved time. My favorite En Cor meal is the Salisbury Steak. I would use the extra time to play with my children! I’d like to try their Lasagna! I want to try the 6 Breaded Chicken Parmagiana Patties with Tomato Sauce. I would spend my extra time playing with my cats. I haven’t tried their products yet, but I would like to! I would read a book with the extra time. The chicken parmesan is my favorite! I use the extra time to spend with my kiddos! My family and I love the chicken parmesan Encore meal. I actually prefer it to many restaurants! I would love to use the extra time to make some special ornaments out of polymer clay. Our family loves the Salisbury steak! We spend our extra time reading more books before bed. Lasagna is our favorite. I would relax and watch tv. I like their lasagna and with extra time I would spend it playing with my kids.